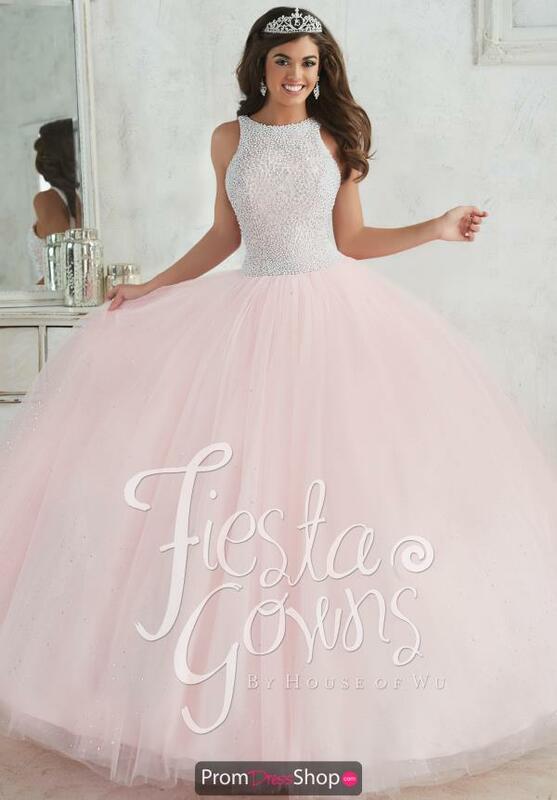 You will look amazing in this ethereal 2017 quinceanera dress 56318 from Tiffany Fiesta. This dress showcases a high neckline and a dazzling beaded bodice that will make you shimmer with every move. 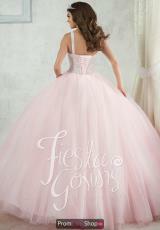 This dress showcases a full ball gown tulle skirt that can be paired with a cinderella slip for a more dramatic look.